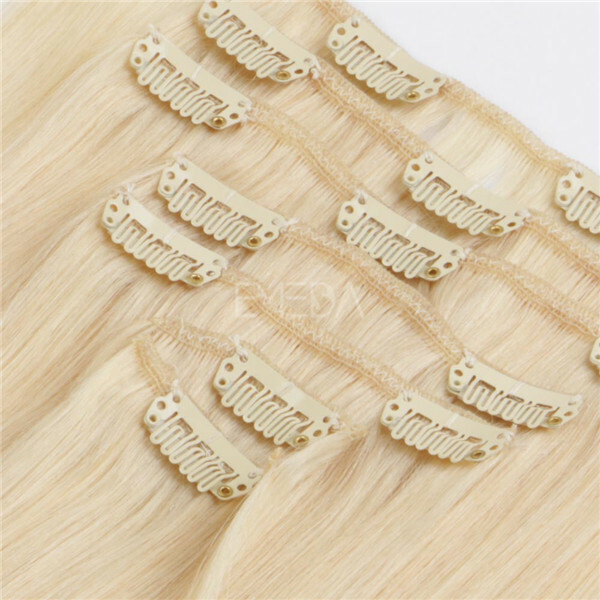 Clip in human hair extension could do any texture, straight is the most choice by our customers.But wave or curly we all can do it. 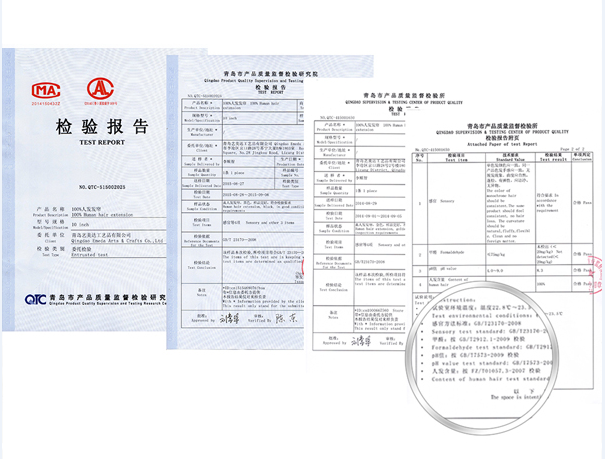 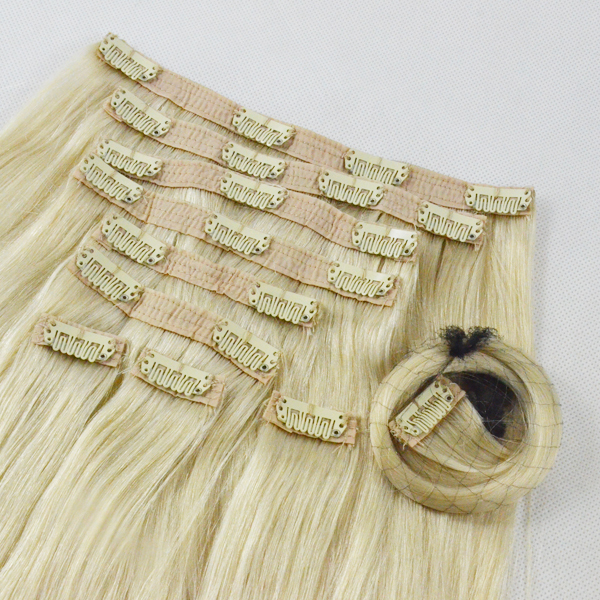 Please tell us your demand detail,then we will customize exactly, such as hair color or hair style. 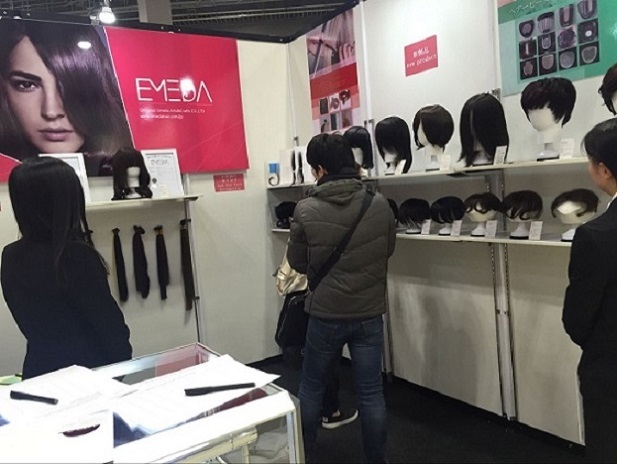 Please leave your contact information, We will give you a reply without interruption.Emeda motto is: you can be more beautiful. 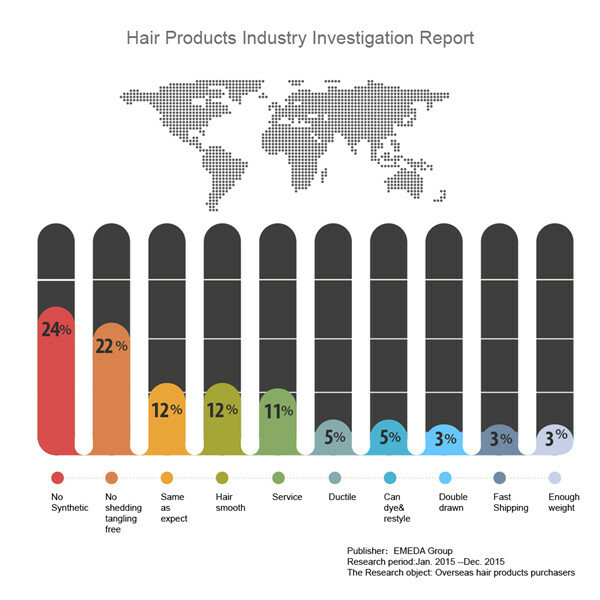 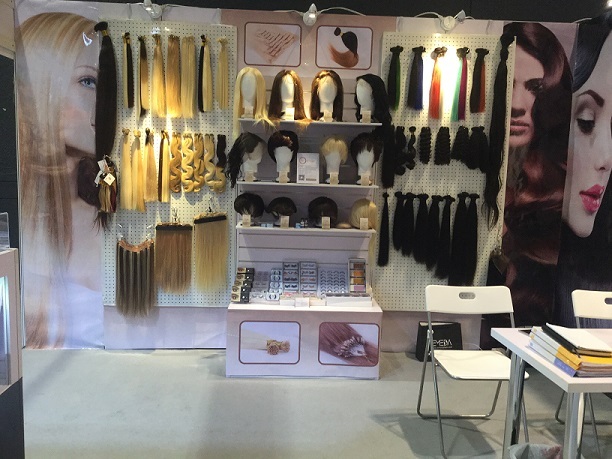 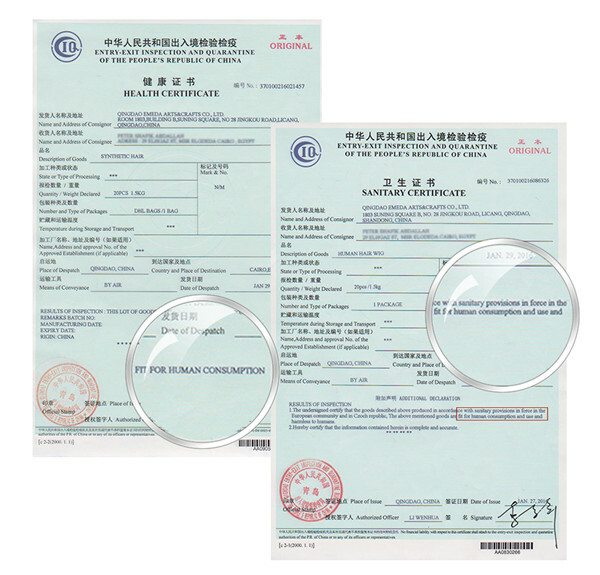 Emeda hair factory supply all kinds of hair ,hair weave,hair extension. 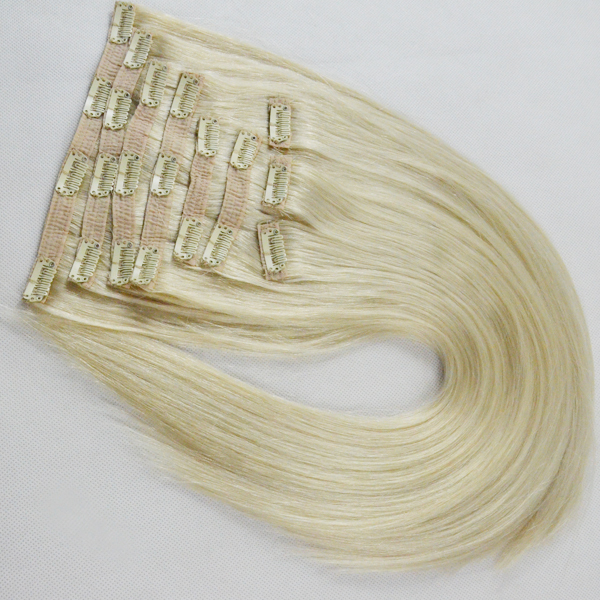 Factory price ,good quality hair. 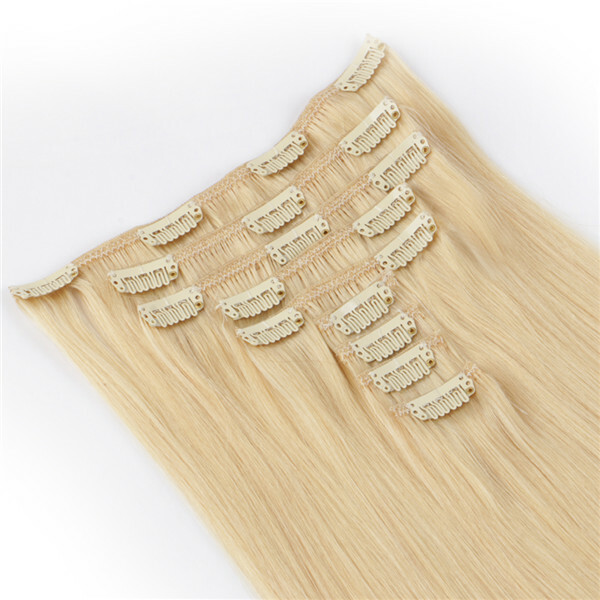 Clip hair with double drawn ,soft silky smooth feeling. 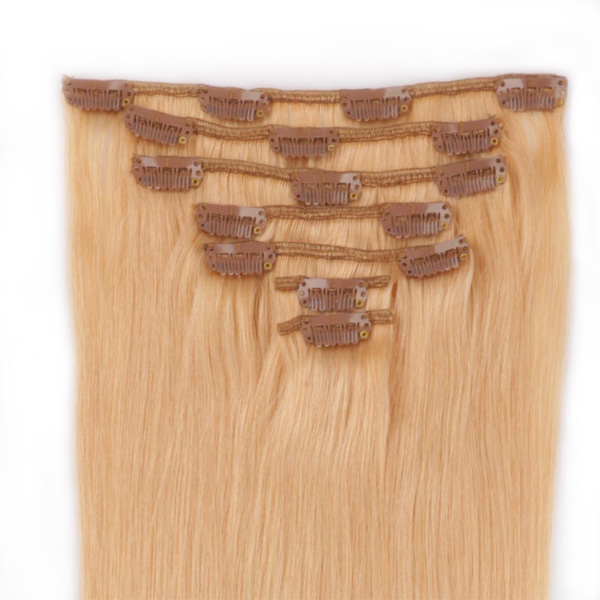 16-24 inch are in stock. 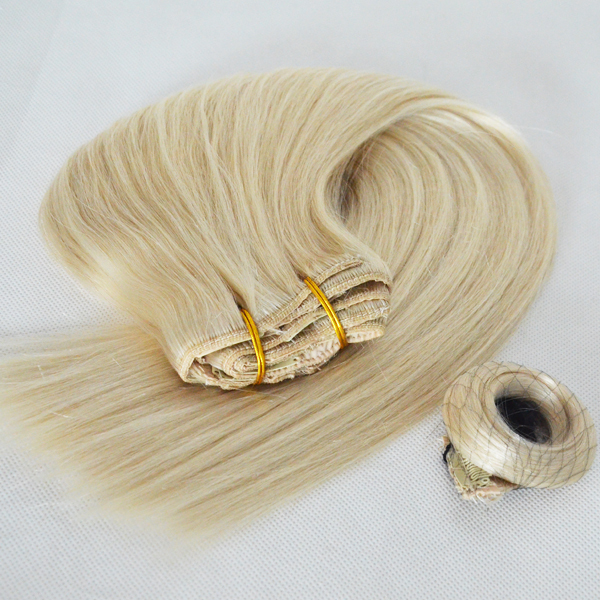 70-260g per set clip hair is available. 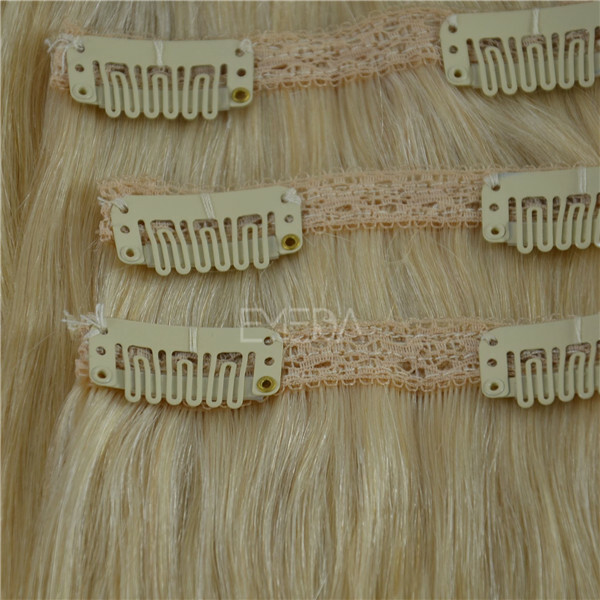 Lace clip hair extensions are beautiful,the clips were sewn on lace. 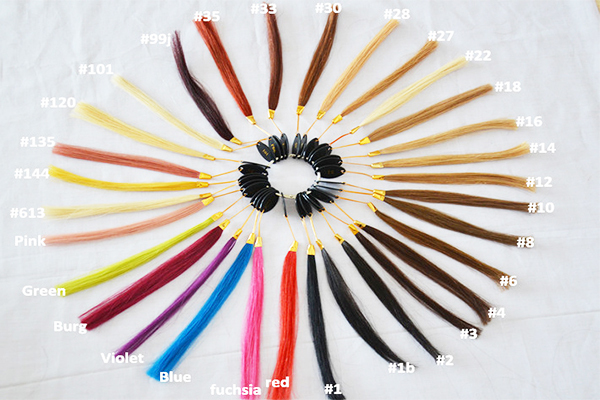 Variety of clips for you to choose from.